Our reputed entity is engaged in supplying draftsman chair. - Rotational seat with 5 support brackets and spoke wheel for leg's rest. - Nylon ball type heavy duty Castor wheels. 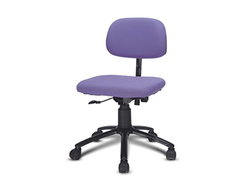 Banking on our enriched industry experience, we are able to supply draughtsman chair. Our reputed entity is engaged in supplying draughtsman chair. We are amongst the most reputed names in the industry, offering draughtsman chair. 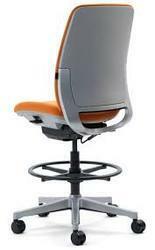 We are a top notch supplier of draughtsman chair. We are engaged in offering Drafting Chair. We are a top notch supplier of drafting chair. We are a top-notch organization, engaged in providing draughtsman chair. We are a top notch supplier of drafting chairs. In order to meet excellent quality standards, we are supplying drafting chair. We are a top-notch organization, engaged in providing drafting chair.